How cluttered is your parent’s home? Does your dad have boxes of books piled in spare rooms? Does your mom buy non-perishable foods and store them in boxes in other rooms? Hoarding is a serious behavior that can put your mom and dad’s safety at risk. 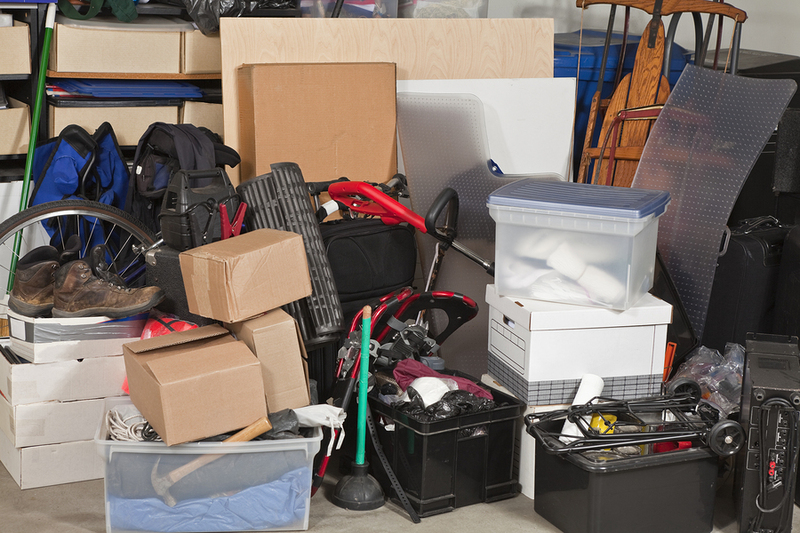 Here are five reasons to get a hoarding habit under control. Old newspapers are one of the most commonly hoarded items. If there is a fire, the stacks of newspapers get in the firefighter’s way. It also adds fuel to the fire making it harder to get flames knocked down. If your mom is collecting every magazine she’s ever owned in the basement or the magazines get wet when a roof leaks or a pipe bursts, the dampness may lead to mold and mildew issues. Over time, the mold and mildew spores may lead to breathing issues and enhance asthma symptoms. Stacks of boxes, bags, and loose books, magazines, and newspapers pose a safety hazard. Your mom and dad have to squeeze between the stacks to get to another room or closet. If those stacks collapse on top of your parent, it’s a safety hazard. If there’s a fire or gas leak, can they get to a window or exit without a delay? Depending on what the hoarding situation is, your parents may find themselves getting notices from the town. If garbage is piling up outside or foul odors come from your parent’s house, neighbors can complain. The town may issue fines or requirements that professional cleaners get called in by a set date to prevent fines. If your mom and dad rent instead of own, a landlord may make moves to evict your parent if the hoarding behaviors are not controlled. If they own a home and the homeowner’s insurance or mortgage company finds your parent is hoarding, they may demand the house gets thoroughly cleaned to avoid safety issues or loss of home value from the hoarding situation. Hoarding tends to be most commonly diagnosed in people in their 50s. If your parent is a hoarder, it’s important to get them help as soon as possible. Hiring senior care services is one way to prevent hoarding. If a caregiver notices your parents are collecting things that really are not valuable, they can alert you. Caregivers also help with light housework and offer companionship. With a companion, your parents may not feel as lonely and need to collect items. Call a senior care agency to discuss setting your parent up for regular visits and assistance with housework.